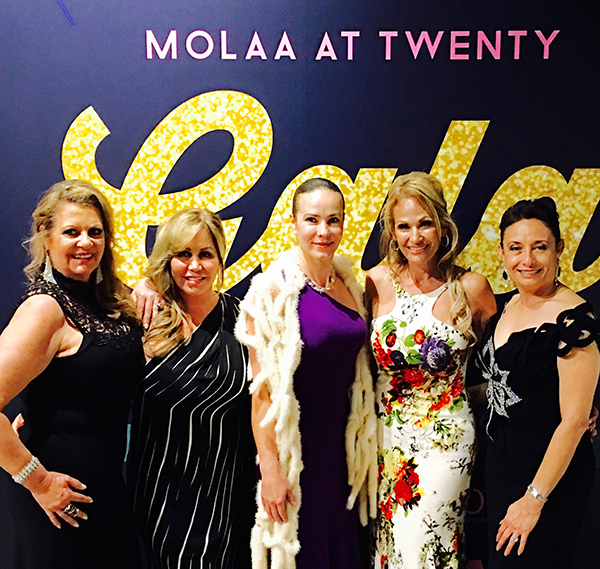 A couple weeks ago, we had the opportunity to not only cater and plan the MOLAA twentieth anniversary but I also attended as a guest. Mark Rivera was the event planner extraordinaire! The event celebrated not only the museum’s twentieth anniversary but it’s recent Accreditation from the American Alliance of Museums (AAM). The food, decor and entertainment was of course all done with a Latin inspiration. Here I am with Roseli Wildvank, Jolynn Mahoney, Natasha Marin, Myself (Sofia Riley) and Zoila Escobar. 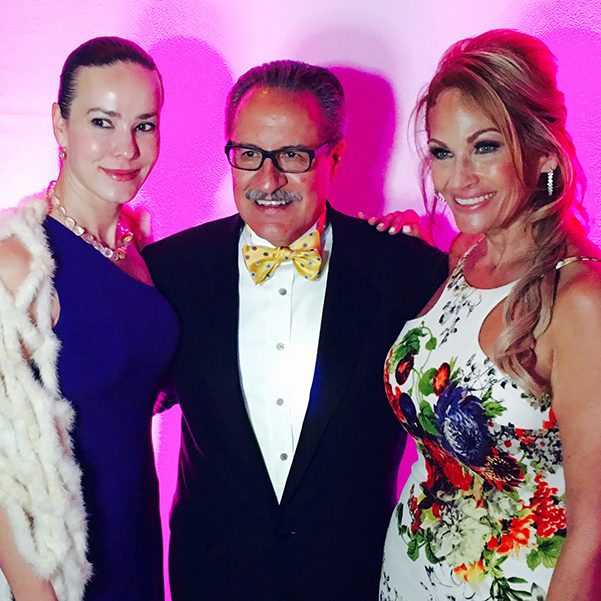 Here I am pictured with the honoree of the evening, Castulo de la Rocha and Natasha Marin (wife of Cheech Marin). 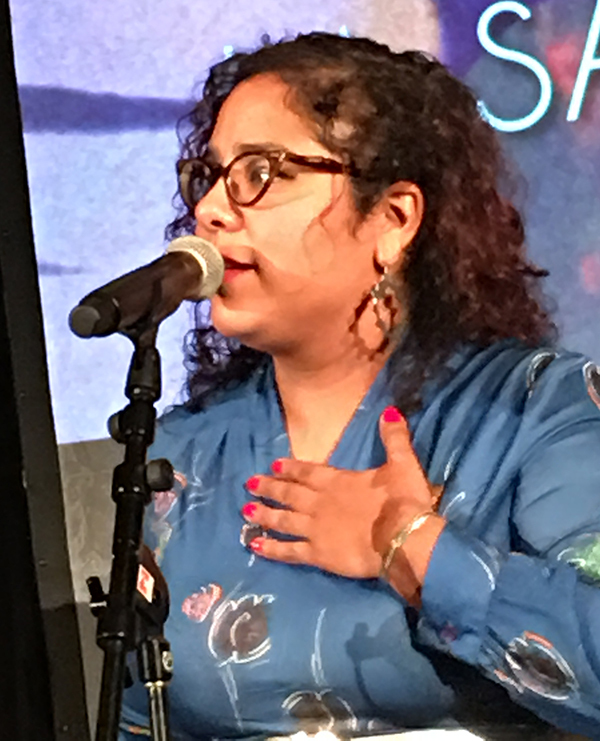 Musical performances were by La Santa Cecilia. They were incredible! Grammy award winning! Really! 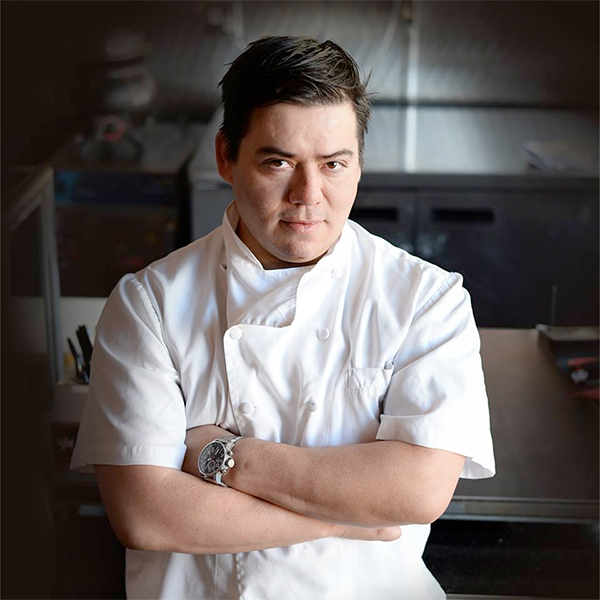 We partnered with celebrity chef Katsuji Tanabe for the event. Born and raised in the heart of Mexico, the son of a Japanese father and a Mexican mother, Katsuji has worked inside LA’s most acclaimed kitchens, from the four-star Bastide Restaurant to Beverly Hills’ Mastro’s Steakhouse. Tanabe recently celebrated the first anniversary of his own MexiKosher Restaurant, the first authentic Kosher Mexican restaurant in Los Angeles and arguably the first of its kind in the entire United States. Katsuji is proud to serve his community as a personal mentor and celebrity representative for Jewish Big Brothers & Big Sisters, Los Angeles, where he happily offers his time and expertise for fundraising and volunteer drives for the group, as well as regularly working alongside the children that the group supports, teaching healthy eating and cooking alternatives. Here are some of the dishes we served. 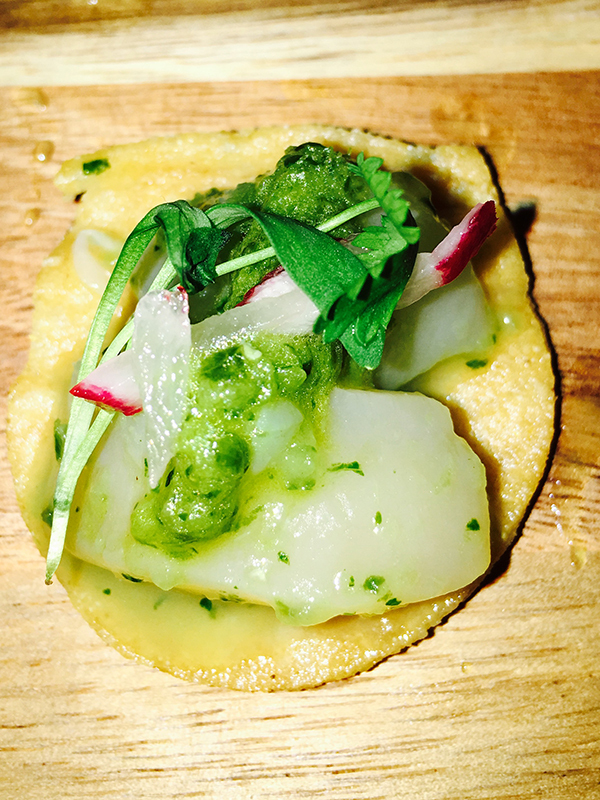 Scallop Aguachile with Cucumber Chile Sauce. 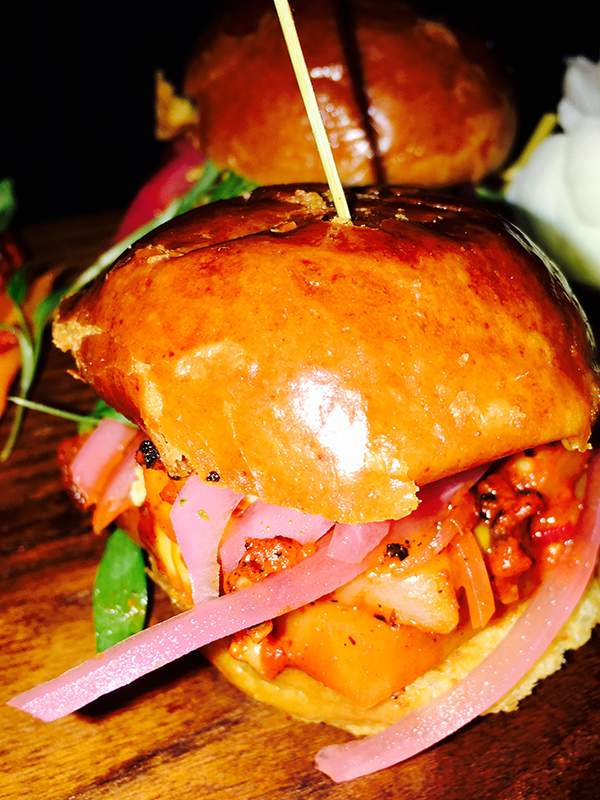 Seared Cauliflower Sliders with Salsa Macha and Pickled Raisins. Finished with Caramelized Pineapple, Pickled Red Onion and Chipotle Butter. 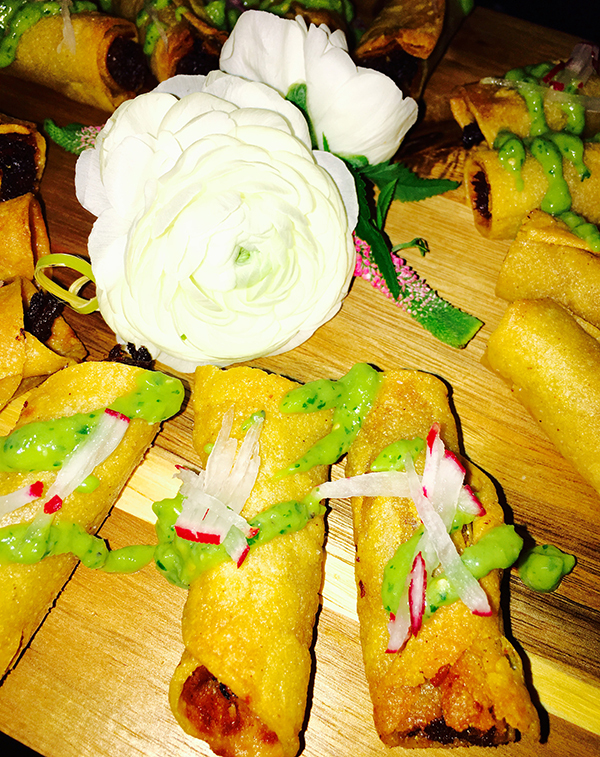 Duck Taquitos served with a Tomatillo Guacamole. 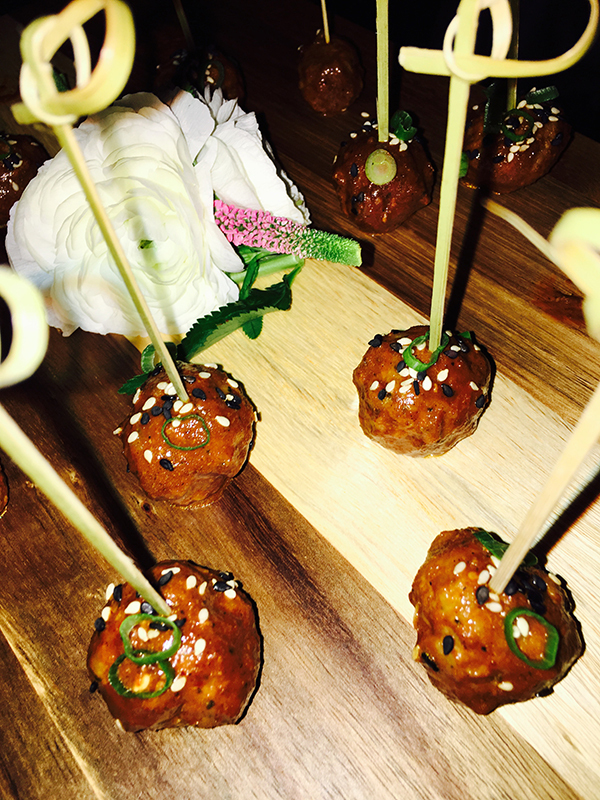 Tres Chiles Mole Pork Meatballs. Slow Braised Beef Cheek with an Almendrado Mole. Finished with a Green Olive, Caper and Parsley Caponata. 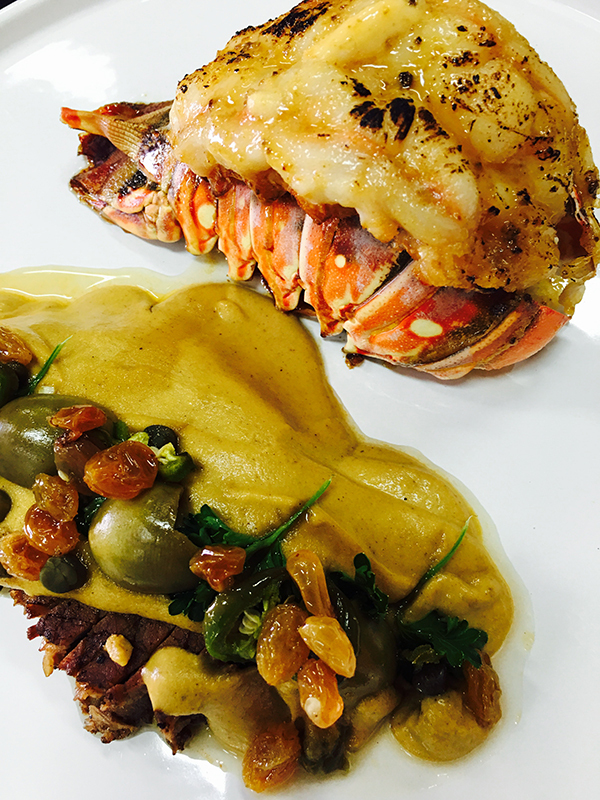 Chipotle Butter Broiled Lobster Tail. 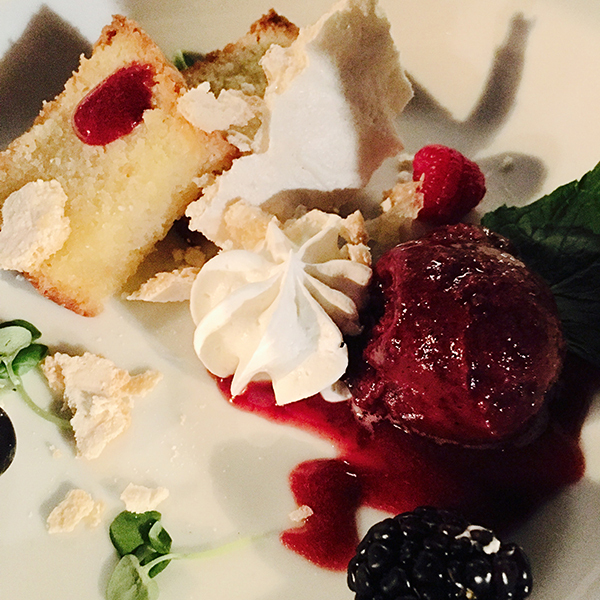 Mexican Olive Oil Cake Topped with Wild Berry Soup and Rose Scented Meringue. Served with Blackberry Sorbet and Macerated Fresh Berries. 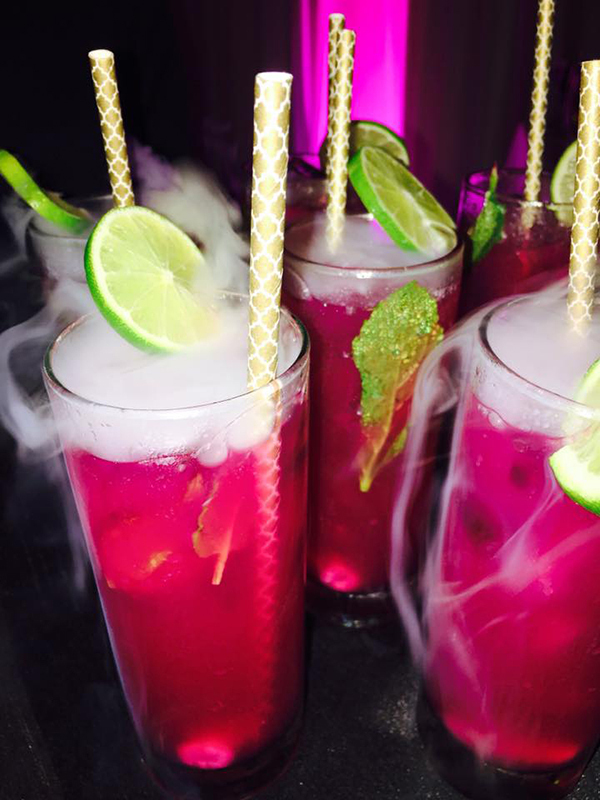 And then of course, the wonderful food was washed down with these festive Prickly Pear Mojitos!